Preorder Hell & High Water at 25% off! Hello all! Dreamspinner Press is celebrating the release of their 1000th title with a fabulous sale! Which means you can preorder Hell & High Water at 25% off! Woot! Talk about a great way to start your Monday! Two weeks until release. Can you tell I'm excited yet? Get 20% Off Blood & Thunder Preorder and Hell & High Water! Hello all! 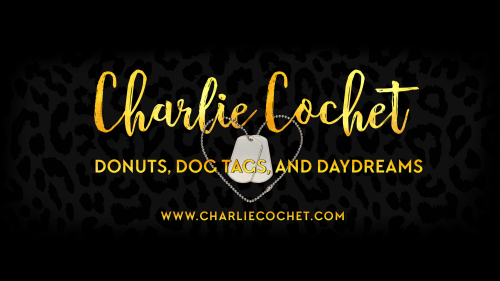 Dreamspinner Press is having a Christmas in July Sale! Every day throughout July they're putting up titles for just $0.99 and from July 16th to the 22nd, get 20% off everything else, which includes Hell & High Water and the pre order for Blood & Thunder! Woot! Today Only (July 23rd) - The Heart of Frost is $0.99! Hello all! 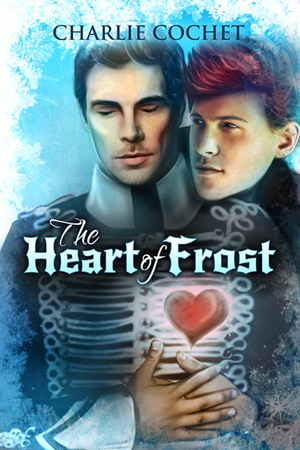 For today only, The Heart of Frost is just $0.99 as part of Dreamspinner's Christmas in July Sale! Woot! Grab it while it's hot... er cold? The THIRDS series is on sale!! Hello all! Dreamspinner Press is having another fabulous sale, which means all my titles, including Blood & Thunder are 25% off until August 12th!! If that wasn't awesome enough, for every sale of $20 or more on the Dreamspinner site, Dreamspinner will be donating a book to a library or LGBTQ youth center. So not only are you getting some awesome books on sale, but you're helping a good cause. Woot! Dreamspinner Press Labor Day Sale Sept 1st-5th! Woot! All my titles are 25% off, including the pre-order for A Rose by Any Other Name!